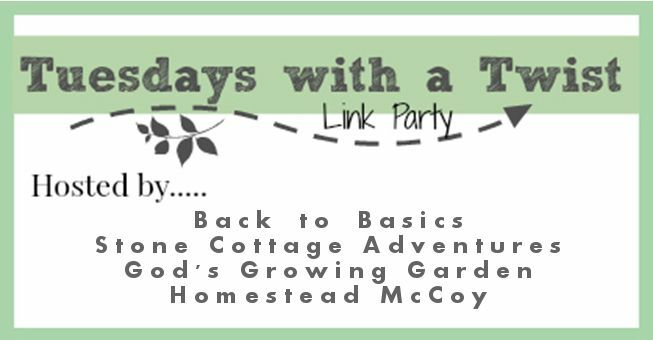 God's Growing Garden: Time To Link Up! Tuesdays with a Twist #124! 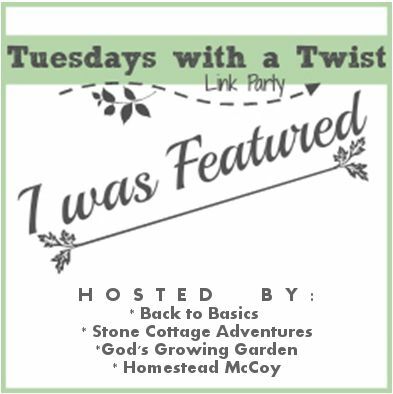 Time to Link Up to "Tuesdays with a Twist" 124!! AWESOME - thanks for featuring my post about paying it forward - in REAL Life. Love the hop, thanks for hosting!